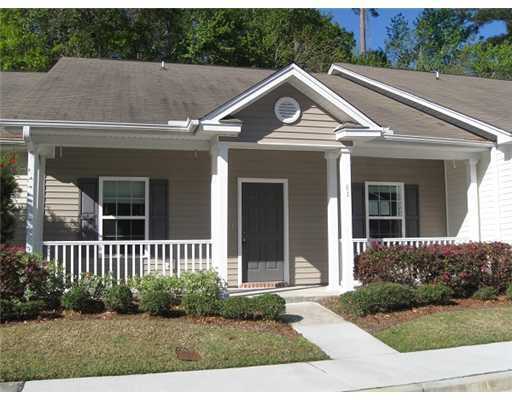 Remarks: Cozy townhome close to St. Joseph’s hospital and Armstrong Atlantic State University. New carpet and vinyl. Large great room. This unit overlooks community pool. 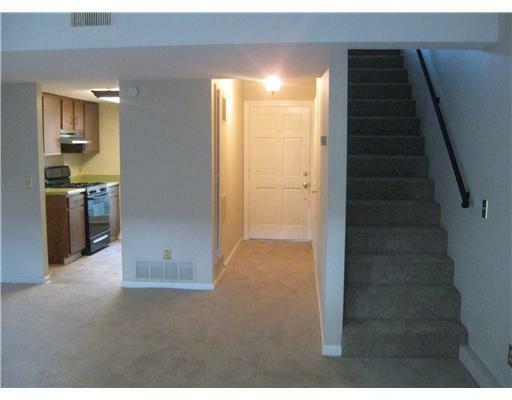 Purchase this Fannie Mae HomePath property for as little as 5% down. Approved for HomePath Mortgage and HomePath Renovation financing. 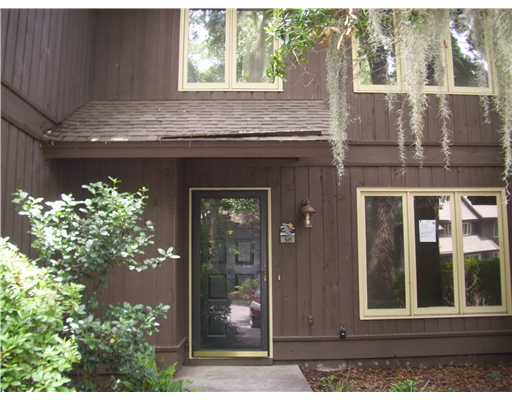 Secluded Unit w/ fireplace and new renovations! !